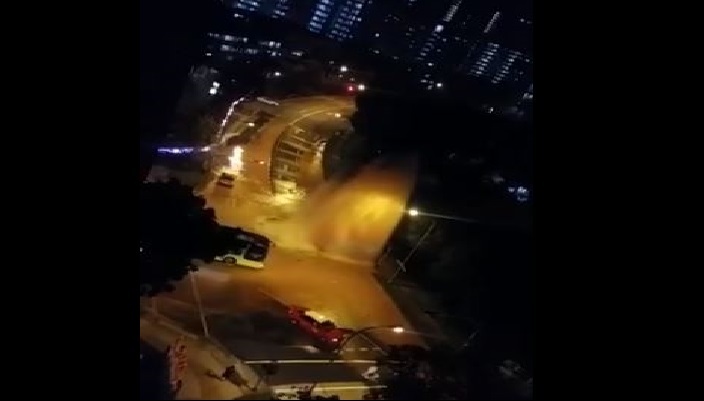 Netizen video down what is seem like pipe burst in Bukit Batok West. 3 storeys high. SCDF called to action. Looks like Singapore has another “man made” water fountain! Next Article FIRST NASI LEMAK BURGER, NOW NASI LEMAK CONDOMS? !